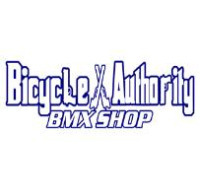 Looking for some new singletrack to ride? 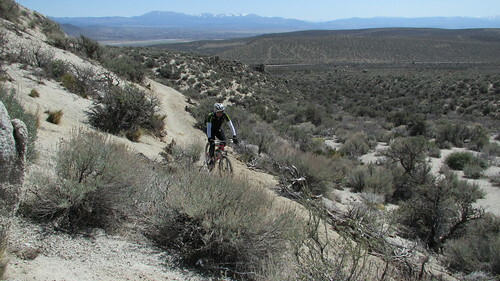 Just south of Carson City is the new Clear Creek Trail! The Clear Creek Trail is almost 10.5 miles long, is open to hikers, mountain bikes, equestrians and dogs, has no exit, and is currently 21-miles round-trip. 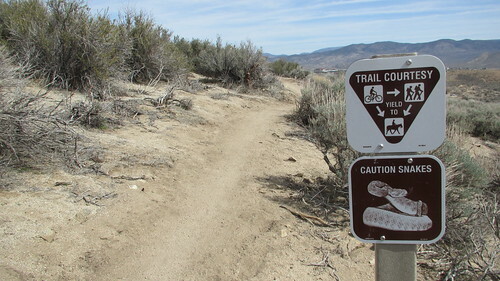 The trail begins next to Jacks Valley Elementary School at the Jacks Valley Trailhead, and ends about 1,000 feet southwest of the Highway 50/Tahoe Golf Club Drive interchange. 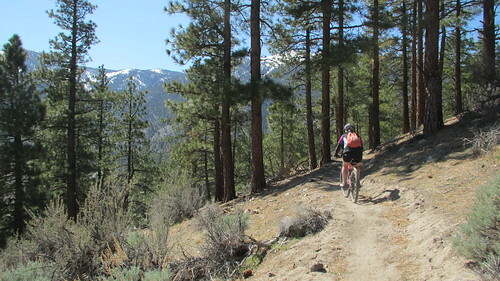 Generally considered easy to moderate, the trail gradually climbs and descends along its length at a comfortable 5% grade with some flat sections. The elevation ranges between 4,950 feet at Jacks Valley Trailhead adjacent to the school, to a high point of 6,200 feet at the south fork crossing of Clear Creek, then down to 5,900 feet at the end of the trail. We got out to ride the trail recently, and here’s what we found. 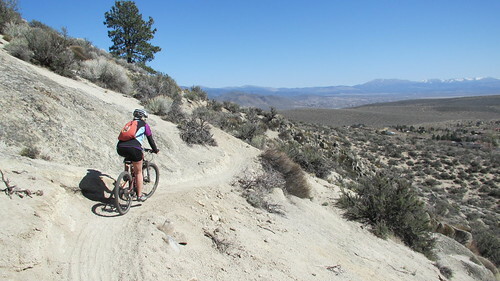 To get to the trailhead, head west on Jacks Valley Road just south of Carson City. 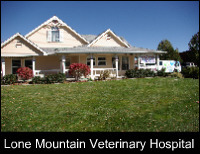 The official trailhead is at Jacks Valley Elementary School, just a mile down the road. An alternate trailhead suitable for hikers and mountain bikers is just a half mile further to the west where the trail crosses the road. This is where we parked for our ride. There are several spots to park in the dirt off the road here, but our group got the last two spots. This new trail is really popular right now! To get started, go through the gate by the information kiosks. Follow the dirt road west just a short ways and make the first right to the north that climbs the hill. 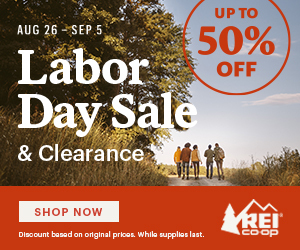 Immediately you’ll see a small sign that directs you onto the Clear Creek Trail singletrack. 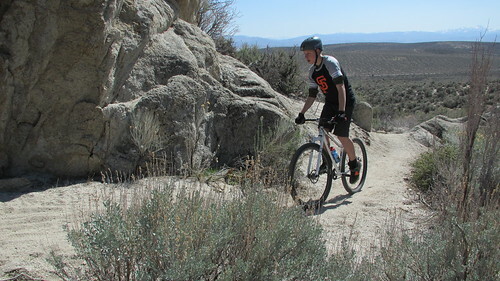 The trail begins with a gentle climb, taking its time to go anywhere as it meanders up the hill through the sagebrush. Early into the climb you’ll pass a sign warning of rattlesnakes. While we didn’t encounter any snakes on our ride, I heard from a friend that grew up in this area that this hillside has a very high population of rattlesnakes that are active during the warmer months. While I don’t see them as a big threat to riders just passing through, use caution when taking a break near the many inviting rock outcroppings. Watch where you’re putting your hands and feet! Also keep a close watch on your dogs if you bring them. The first part of the trail is below timberline, and winds through brush and around granite boulders as it climbs to the west. The trail is built mostly on decomposed granite. It’s packed down pretty good in the center of the trail most of the time, but there are some sandy sections that occasionally make forward momentum a challenge. This trail doesn’t have many trail obstacles to pinch flat on, so you can run lower tire pressure for maximum flotation on the sand. Certainly don’t go over the minimum recommended pressure on your tire’s sidewalls. If you know your tire’s capabilities, you may even want to go lower than the recommended pressure. 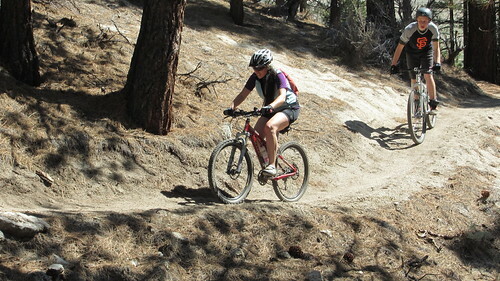 The sandy trail would also make a great place to ride Fat Bikes. After a couple miles, the trail climbs up into the trees. The trail firms up here, and winds through the woods with plenty of fantastic views of the valleys below. 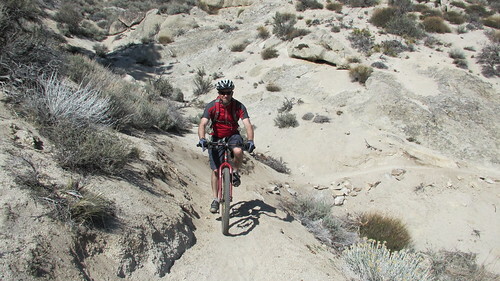 At times the trail gets narrow and traverses some steep slopes. This adds some thrill to the trail, but can make it difficult when meeting other trail users along the way. We encountered horses coming the opposite direction, and had to duck into a drainage area in a corner while they passed safely. 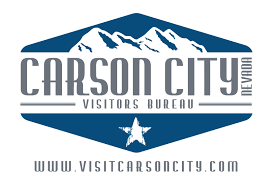 Although the trail crosses many dirt roads and side trails along the way, the Clear Creek Trail is always clearly marked to keep you on track and off private property. We went as far as Knob Point before turning around. 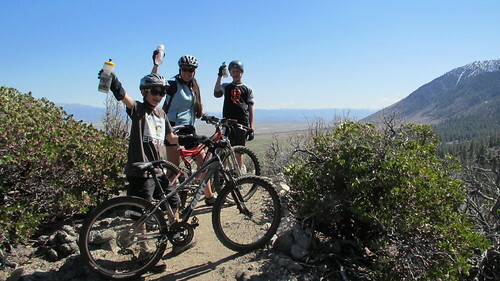 At 6,050 ft, it makes a great vista point with views of Jacks and Carson Valleys. From here the trail turns to the north and heads towards Clear Creek, a section we plan to explore on our next outing on this trail. We had a great descent back to the trailhead. There are a few short climbs on the way out, but overall there is much downhill to enjoy. The gentle grade doesn’t allow for breakneck speeds, but that’s probably good with the mix of trail users we encountered. 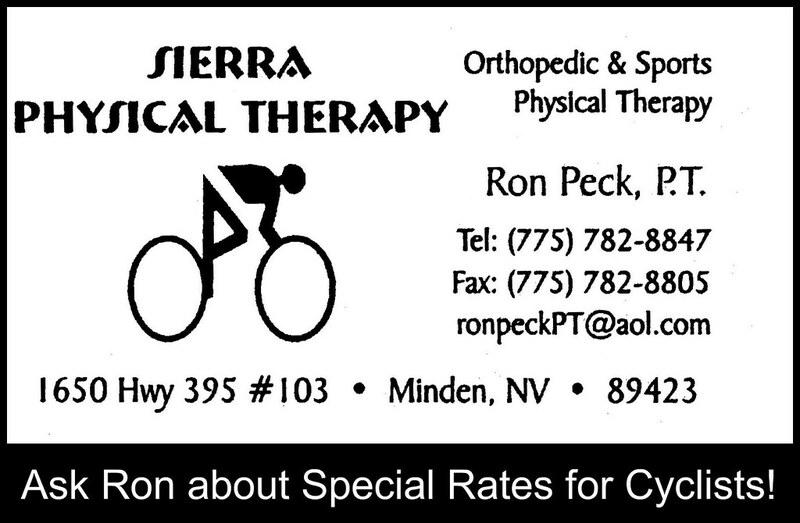 The slower speed was also good for the young mountain bikers we had in the group, so they could work on their trail skills without flying out of control. The trail gets a little confusing in the last mile. You don’t notice all the turns much when climbing, but hidden in the sagebrush, they are hard to see when descending at speed. I found myself trying hard not to skid into a few turns when the trail would suddenly break left or right without warning. Some practice on the last section may be needed to memorize the course. 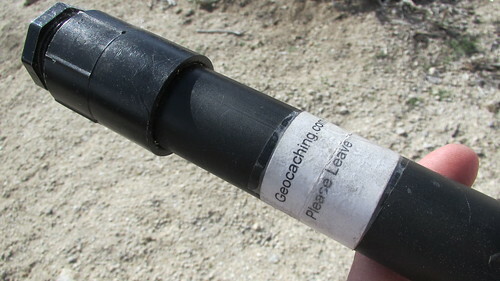 Bonus: Bring your GPS and try to find the many Geocaches in the area! 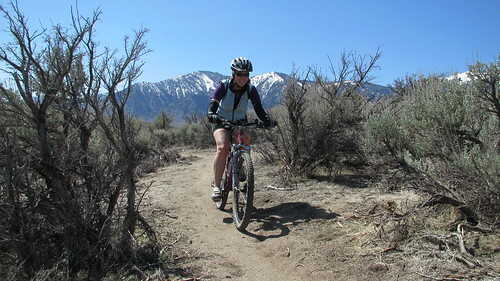 The Clear Creek trail is a lot of fun, and is a great asset to have so close to Carson City. The lower elevation of the trail gives us something to ride early season, as many of the mountaintop trails don’t open until May and June. 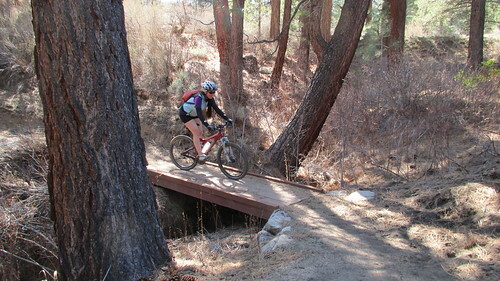 The shade on the upper section will be nice in the summer, and the easy terrain should be great for night riding. The gentle climb and lack of difficult obstacles make it a good trail for beginners. For those looking for additional things to do while on the trail, there are a lot of Geocaches nearby. 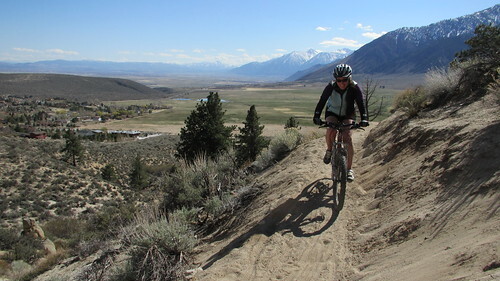 Thank you Carson Valley Trails Association for such a great trail! Great ride. But turn around before the .8 mile road section. Not much going on past that.